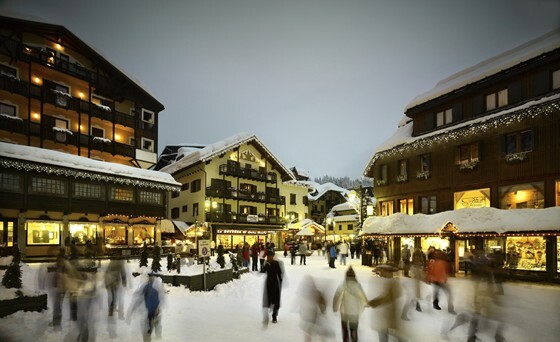 Great savings on spring skiing in Japan! 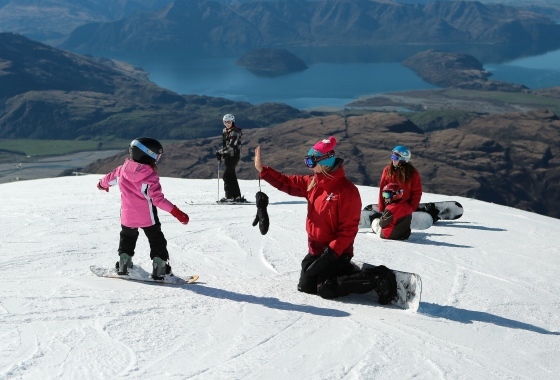 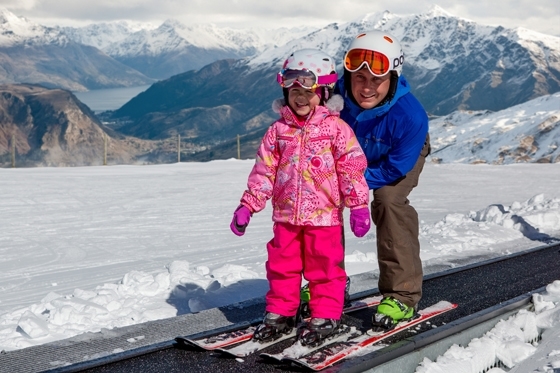 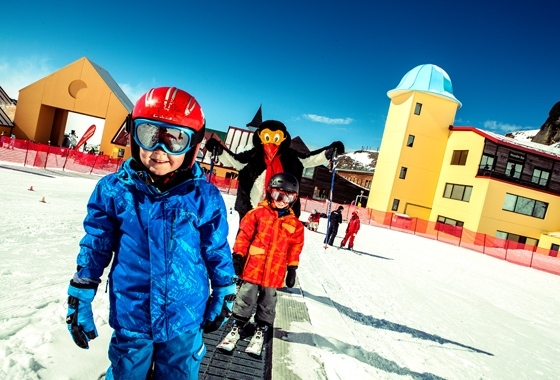 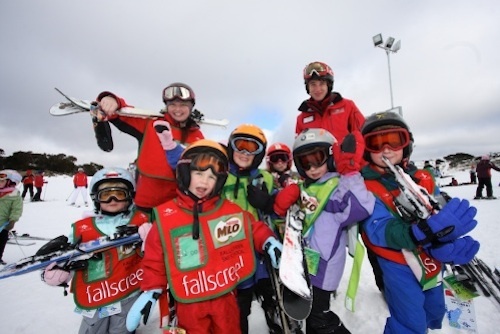 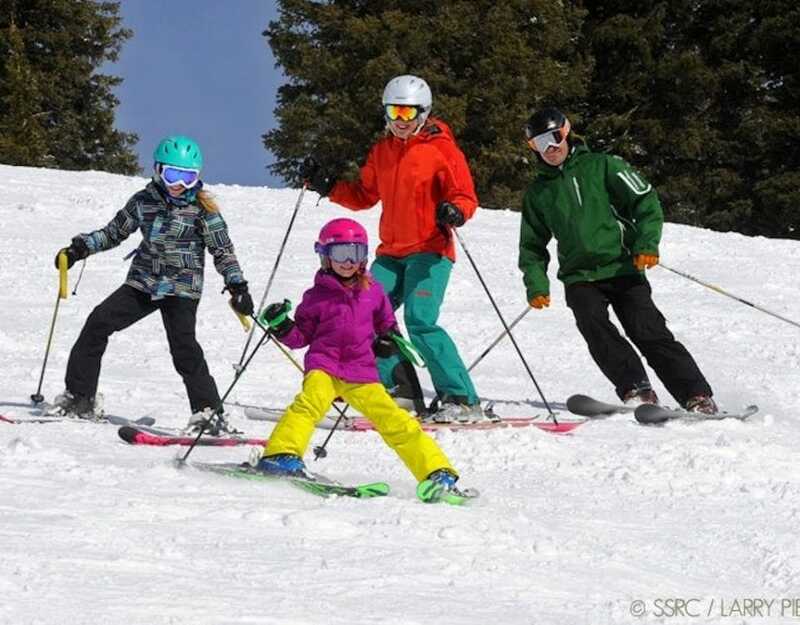 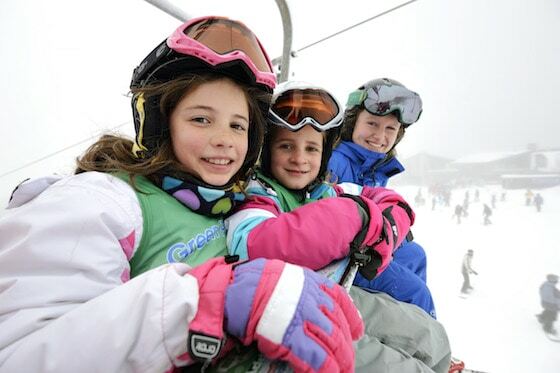 Trackers Mountain Lodge takes care of all the family this ski season! 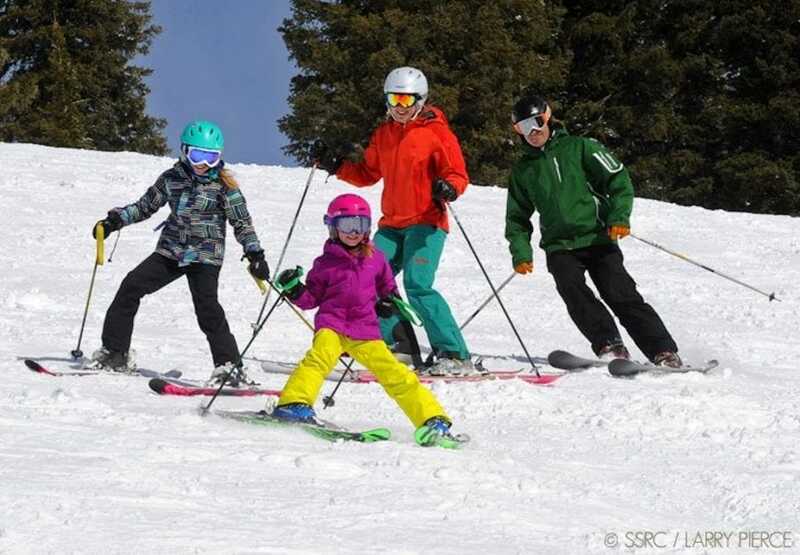 A world-class Colorado, USA ski resort at 9500 feet!